Learn how to best utilize the Lightroom functions of the Develop module. Understand how each function can improve your photo. 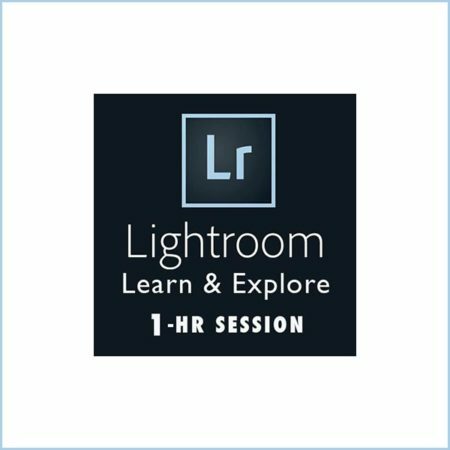 Learn how to best utilize the Lightroom functions of the Develop module. Understand how each function can improve your photo. You’ll learn how to make quality improvements and corrections by using the Adjustment Brush. We will closely examine the individual functions of White Balance; Saturation, Luminance, and Hue; Sharpening, Noise Reduction and Masking; plus any of the other functions. Learn to make realistic HDR images. By using Skype and the “Share Screen” function, you can comfortably learn Lightroom on your own computer at home. After taking the time to photograph a scene, learn to transform your digital capture into an even more beautiful image. 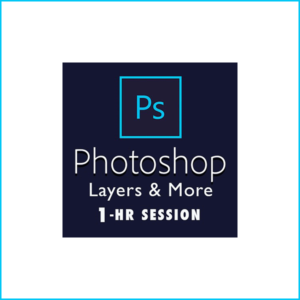 A private lesson in Lightroom is guaranteed to make your photography better.